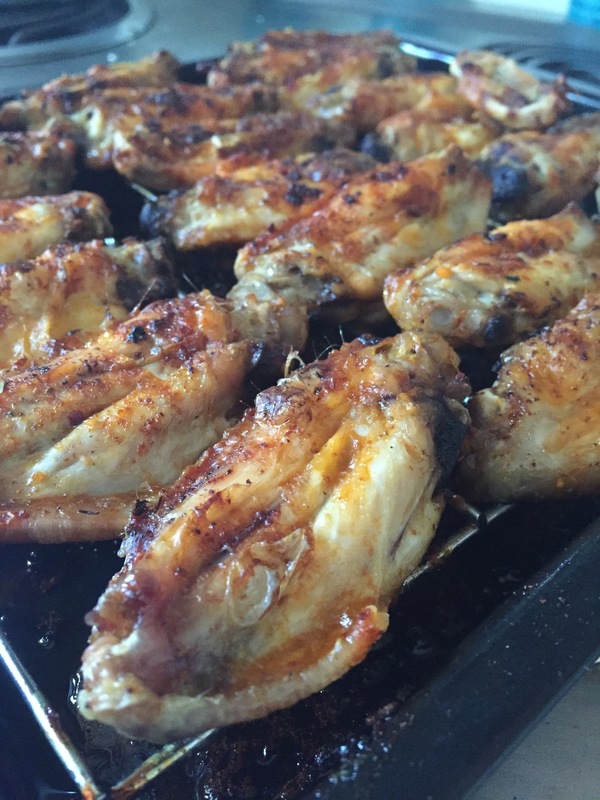 -Bake 400 degrees for 15-20 minutes on one side, flip wings, drizzle more buffalo sauce, then another 15-20 minutes on the other side. For crispier skin flip both sides twice and cook to your liking. Add more sauce if necessary when ready to eat. 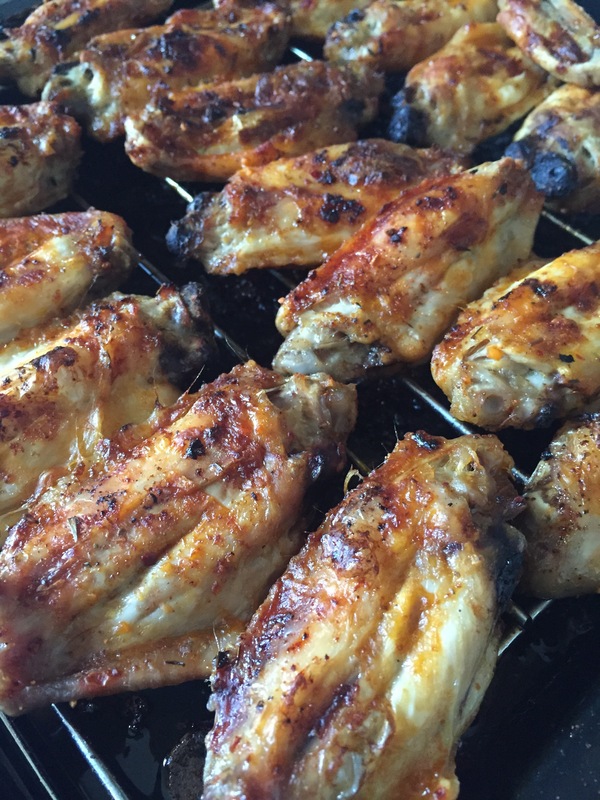 This recipe was prepared in my conventional with the wings placed on top of the oven rack. Don’t forget to place your tray at the bottom to catch all the mess! Oh wow, I’ve been craving wings. This will be a great healthy alternative!